I love trying out new and smaller brands especially indigenous ones because I know they put in a lot of love into their products. I was very kindly contacted by Roze Mountain asking me try to out some products from their range. I had not heard about the brand before but I checked out the website and I loved what I saw. I was sent a variety of products from their range. 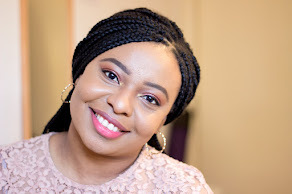 I've had these lovely products for a pretty long time and this review should have been up ages ago so I am very glad I can finally talk about them now. 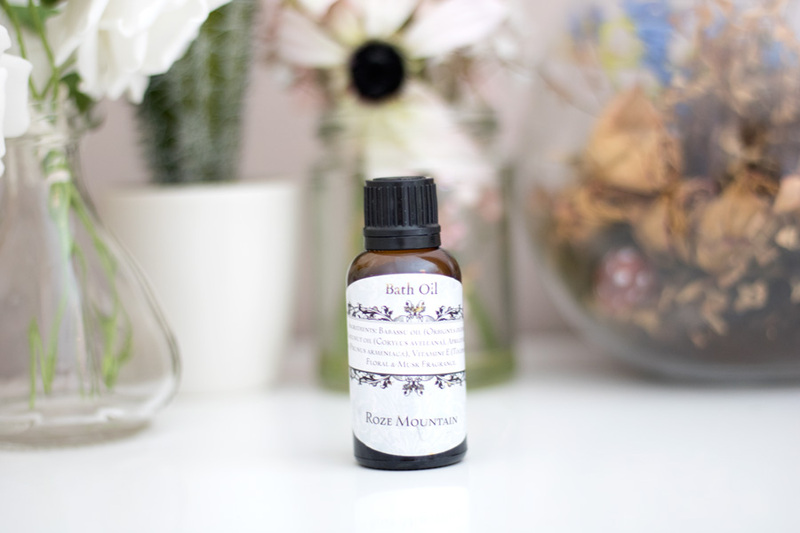 Roze Mountain is a botanical Indie Beauty brand which focuses on formulating and developing skincare products that deliver real value. The Founder (Morgane Rozenberg) believes that formulating is both a science and an art and it requires scientific knowledge, research skills as well as creativity to bring to life your dream product ! The great thing is that all their products are cruelty-free, vegan-friendly, halal-friendly, eco-friendly. kosher-friendly; just name it, they have it covered. Roze Mountain is constantly rebranding the products and I love seeing the progress the brand is making. You should follow their page on Instagram and Facebook to see new launches. They also offer custom formulation consultation so if you were ever thinking of creating your own skincare brand, Roze Mountain could help you with that because the founder is also a Certified Organic Cosmetic Formulator. You can find out more about it over here. I love the packaging as it is simple and functional. 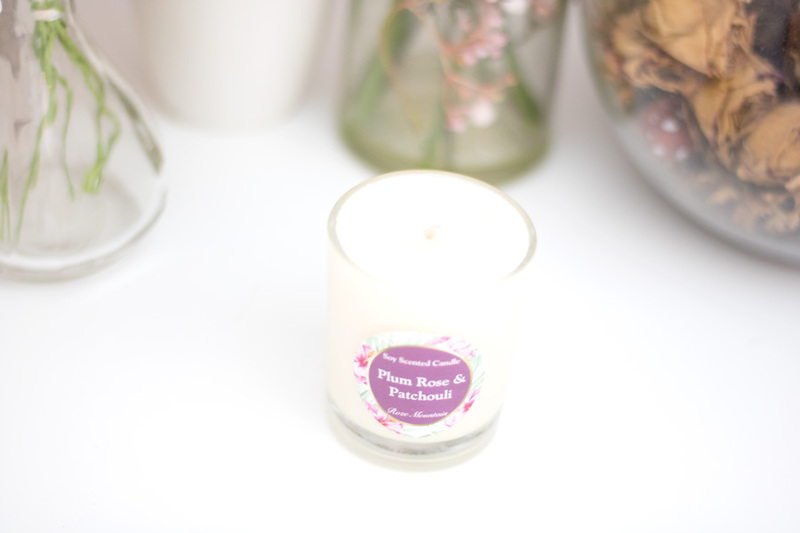 I love the amber bottles which protect the products from degradation and I particularly love the candle packaging as it is cute and easy to travel with if you love travelling with candles. The brand has now switched up their packaging which looks even better and I love it. You can check out their Instagram page if you want to see what the new packaging looks like. 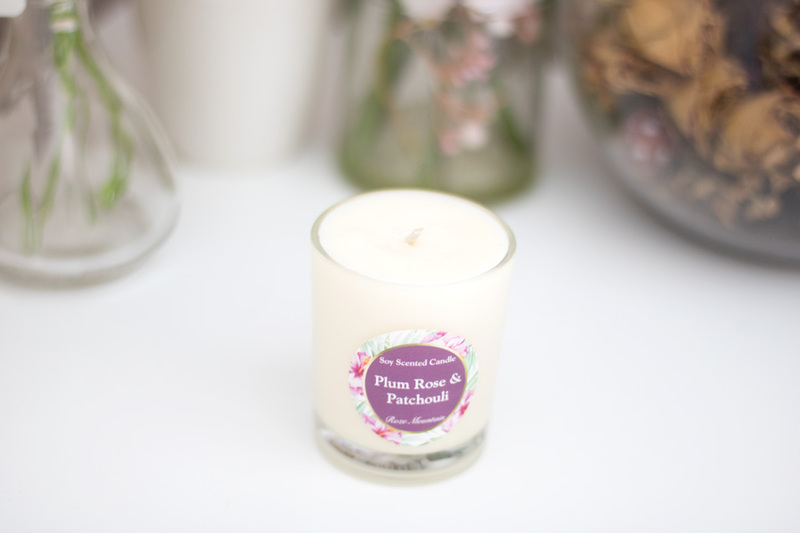 The Plum Rose & Patchouli Candle is one of my favourites from all the products I've tried and it just smells divine. 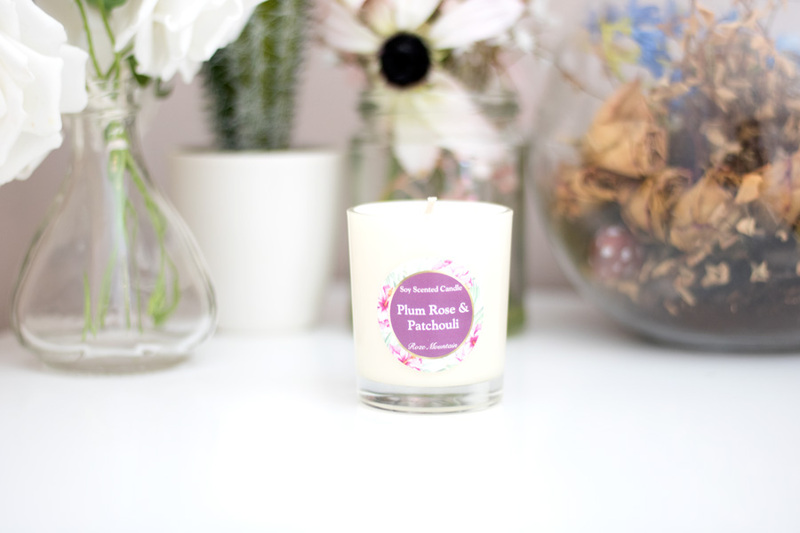 It is made with non-GMO Soy wax infused with fruity and floral notes. 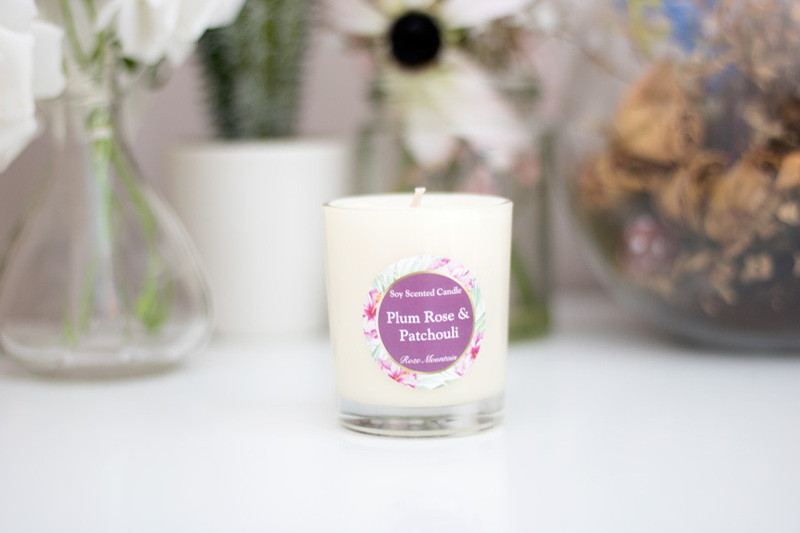 The great thing about this candle is that it is hand poured and burns evenly. It has really lasted me for a long while considering how often I have burnt it. It has a really soft pleasant fragrance which you can smell in a room but it is not very strong. 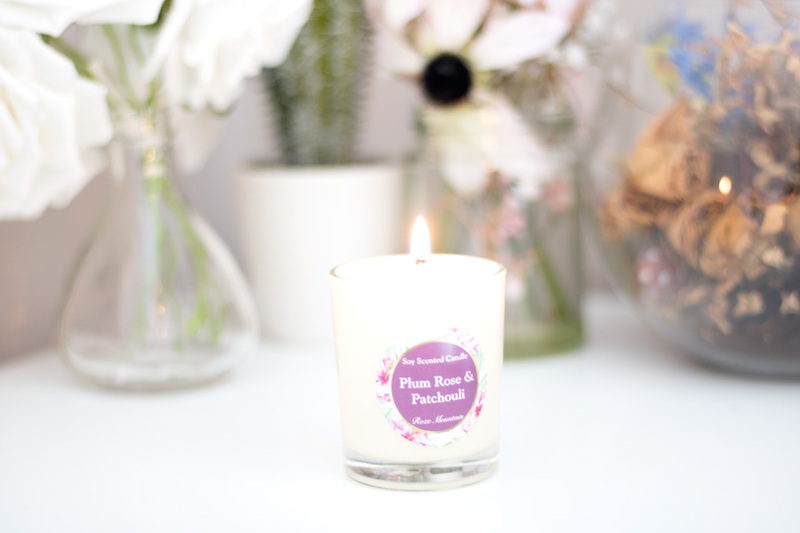 I think it is great that it does not smell too strong as it is meant to be a relaxing scent. Now that it is Winter, I have been burning it more often. It does not tunnel which is a great plus for me because I can't deal with candles that tunnel. I particularly love the size because I can travel easily with it and the tub/jar is so pretty so it will definitely be used on my dresser. I was very skeptical about trying another oil for my skin as I do prefer regular serums as opposed to serum oils. My skin is combination oily so I tend to avoid using too much oils because they sometimes break me out. However, I was quite keen to try this oil out because it is called a Serum Oil for Oily Skin. I know that using the right oil even with oily skin can help balance out the oil levels in the skin. First off, I love the packaging as it is quite dainty but very easy to use through the pump. It completely reminds me of a spa and it's such a pleasure to use. In terms of texture, it is a proper oily oil in the sense that you can definitely feel that you are using an oil on your face. I won't classify it as greasy but you can definitely feel it on your skin however it does sink in after a while. I opt for it more at night because I think it will interfere with my foundation. Using it at night means I wake up to really radiant skin and my skin also feels super soft which I did not expect. 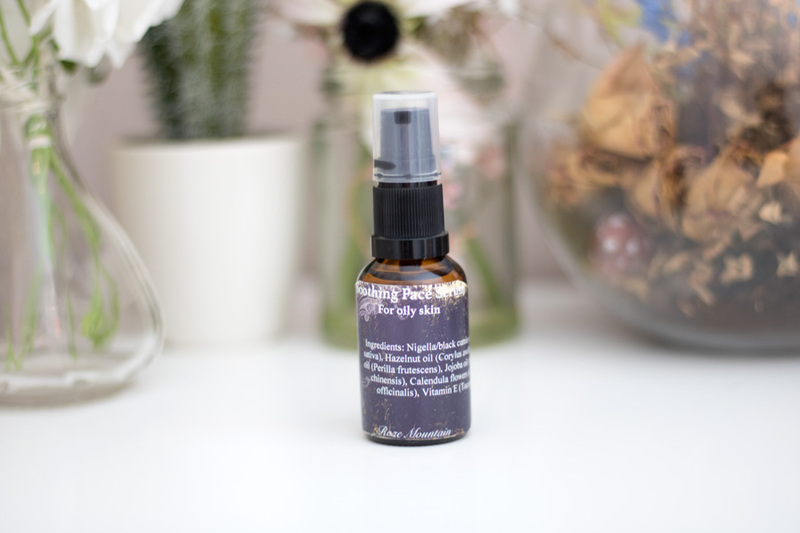 I did not break out from using this serum oil which is a big plus considering the slightly heavy texture. I have been reaching more for it now that the weather has changed and it has helped my skin a lot to retain its radiance. 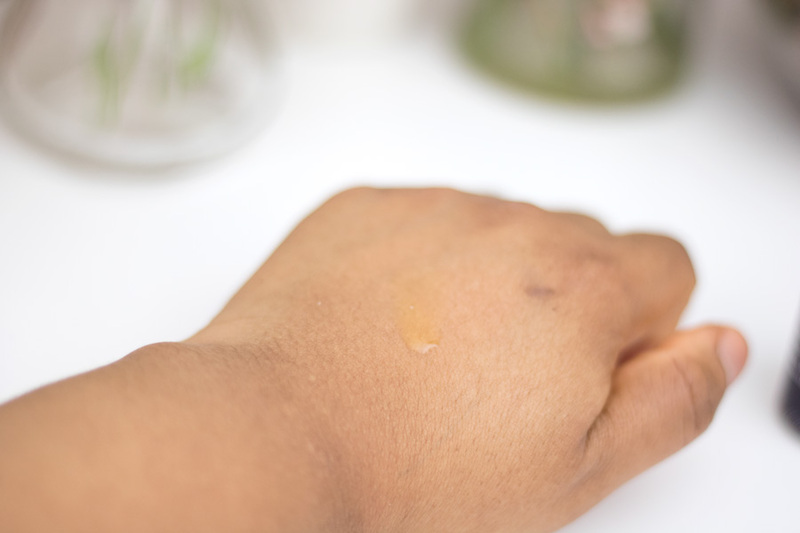 If you have dry skin, you will absolutely love this oil. If you do have combination oily skin or straight up oily skin, I will recommend it probably starting with a small amount and building up depending on how much your skin loves it. When we moved to our new house, we were delighted that there was a lovely Jacuzzi bath tub in one of the bathrooms and I told myself I will take a nice relaxing bath every week. Did that happen? Not a chance but I do make an effort every now and again. I tend to take showers more often than baths. However the few times I have run a bath, I have used the Roze Mountain Bath Salts and they totally made my bath even more relaxing. 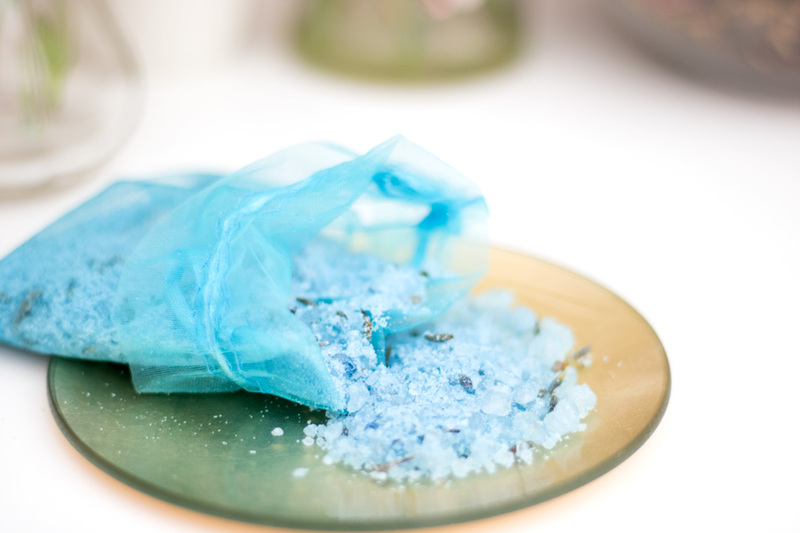 I am so obsessed with bath salts/crystals because they look so beautiful with their various shapes. 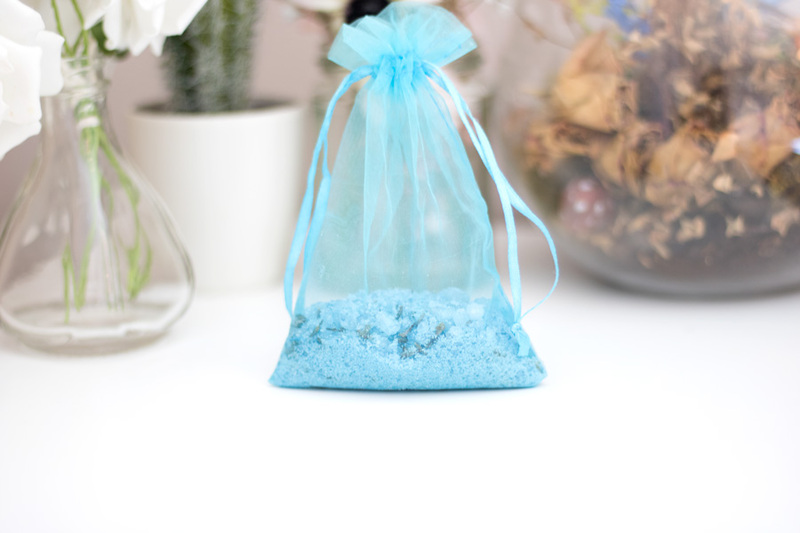 I love the blue colour of these bath salts because they add a slight blue shade to my bath water and reminds me of the ocean/sea. The only thing that bothers my OCD self is the tiny black herbs which I am not a fan of although they give the bath salts their unique fragrance. I am so naughty and I take them out after a while because I just prefer the blue shade. The great thing is the bath salts retain their gorgeous fragrance and dissolve so well in the bath water. No blockages at all and I will highly recommend trying them out. This is also one of my favourite products from the lot I was lucky to try out. I don't own many balms because sometimes they are so greasy and feel heavy on my lips. 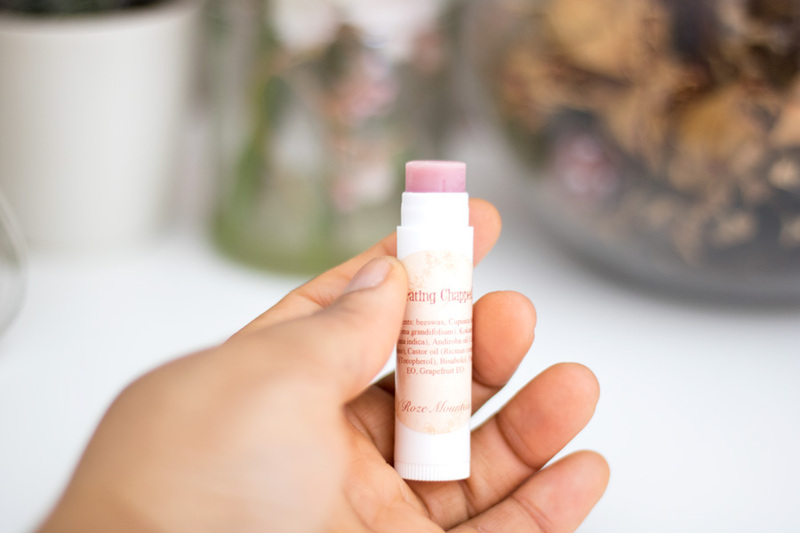 I prefer light lip balms that just sit right on my lips, moisturise my lips and keep it plump and I am delighted to say that the Roze Mountain Regenerating Chapped Lip Balm ticks all the boxes for me. I like that it comes in a bullet form so I don't have to dip my hands into a pot. It is very handy and it has to be my most used lip balm in 2018 and even till now in 20189. I barely notice it on my lips although I can see its full effect on keeping my lips from cracking/being chapped/dry. It has a slight pleasant fragrance and although it is a light pink shade, it does not add any colour to the lips. I tend to use it on its own (when I am going to work) or as a base for other lipsticks especially matte lipsticks and lip stains. It is one of those products I will repurchase when I run out and I will highly recommend trying it out. If you suffer from chapped/dry/cracked lips, say hello to your new lip best friend especially this A/W season. I am such a huge fan of anything massage and relaxation and I was intrigued about this massage oil. 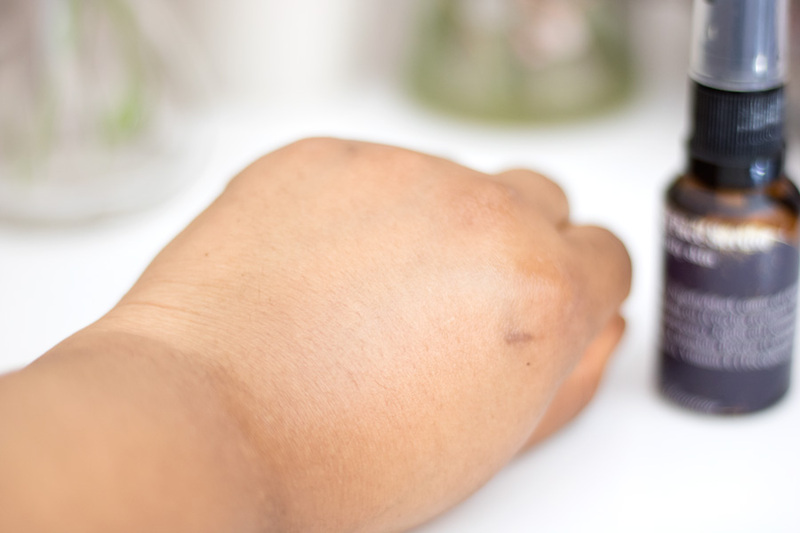 It comes in a spray bottle which allows for a great application of the oil with minimal mess. I particularly like that it sinks in without feeling greasy on my skin for too long. It smells absolutely gorgeous and very relaxing. Some of the ingredients include: Macadamia Oil, Jasmine, Patchouli to name a few. I love using this oil as a body oil especially now that it is Winter because it just leaves my skin feeling glossy and smells so glorious. I know it is meant to be a romantic massage oil but I have converted it to a general body elixir. It also works great with regular body lotions as it helps the skin retain moisture and infuses a great fragrance to any lotion I mix it with. I will highly recommend checking it out. 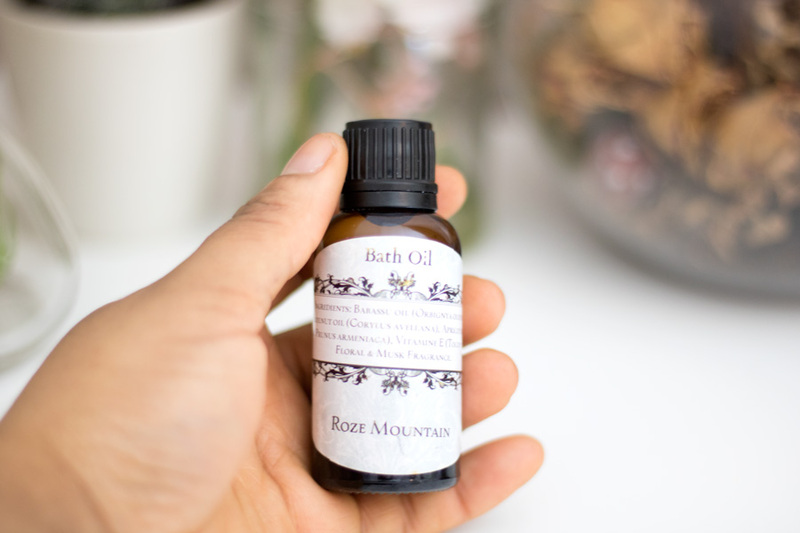 I already mentioned I am more of a shower girl but the few times I take a relaxing bath, I have used the Roze Mountain Bath Oil and I love it. You only need a few drops and its beautiful scent really calms me down and just changes up my bath time. It comes in such a cute bottle which makes it really easy to travel with. 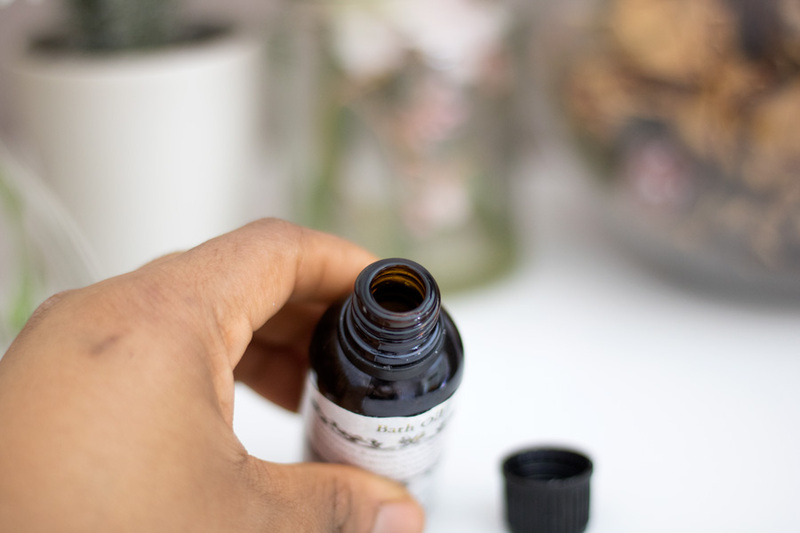 While the bottle does not have a stopper or pipette, I have not experienced any mess when travelling with it because the lid is very secure and can be used to measure the perfect amount of oil needed for your bath. I have to say I have been really impressed with these products and they honestly surpassed my expectations. 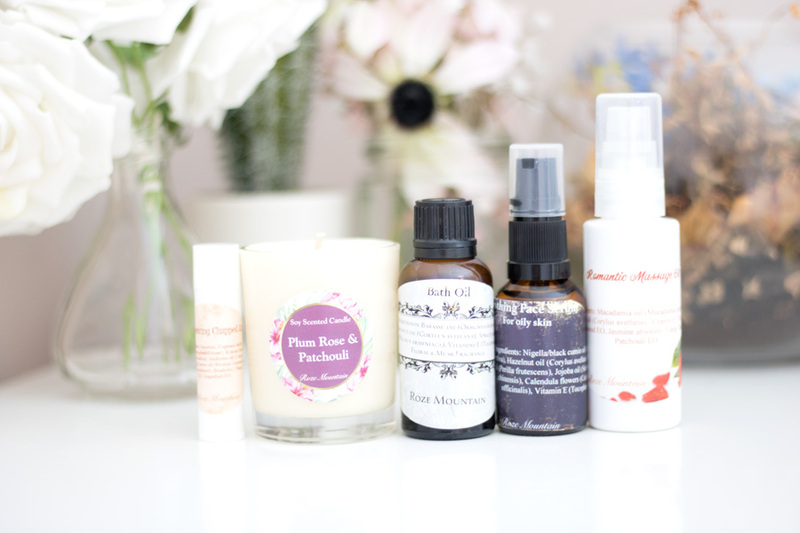 If I had to pick my absolute favourites from all the products I have tried, I will definitely recommend the Regenerated Chapped Lip Balm, the Romantic Massage Oil and the Plum Rose & Patchouli Candle. I am so grateful I was able to try such a lovely brand. Will you be trying any products from the brand? Let me know in the comments section. These look so cute, the lip balm definitely caught my attention because i love keeping my lips moisturized especially during the winter. We have thousands of categories, from tablets to tables, and our goal is to save you time. Very few people want to read lengthy reviews or try to understand dense opinions - which are ultimately all just the opinion of an individual. Discover more from A Best Pro.